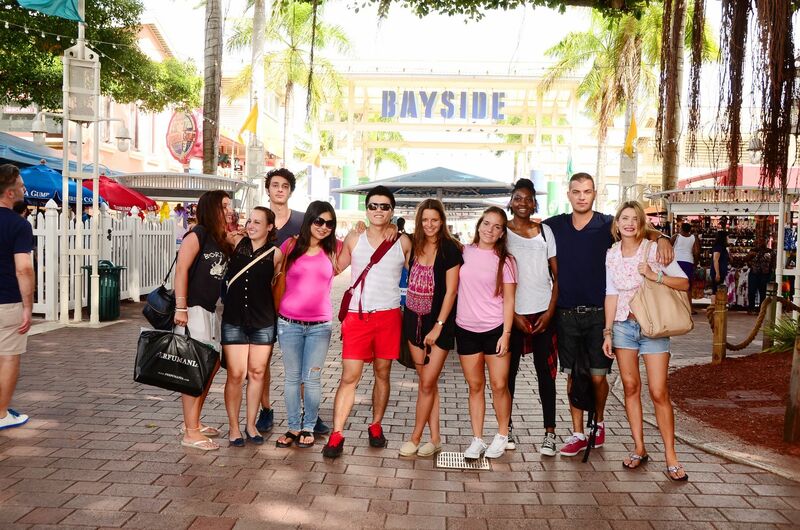 Learn English & Experience Miami South Beach! 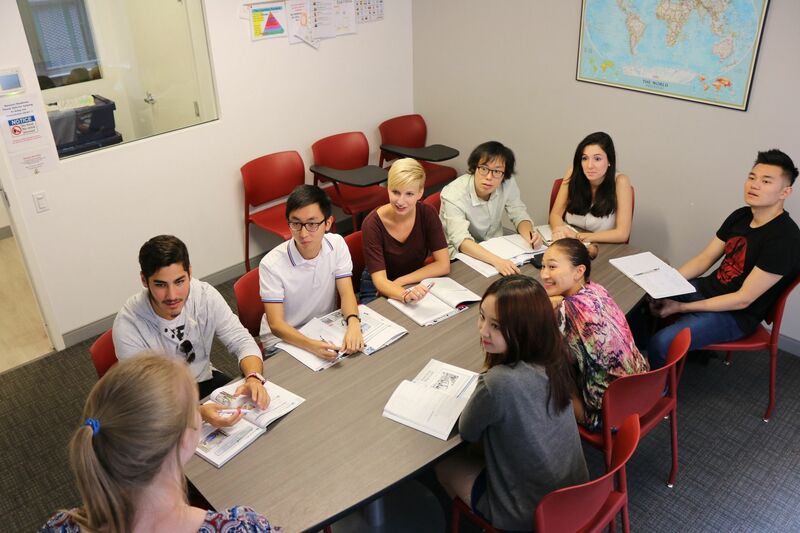 At our school your classroom is just the starting point of your learning experience. In addition to our fun classes with great teachers and lots of chances to speak and learn, we also invite you to join our dozens of activities every month, many of which are free! South Beach Miami is one of the U.S.&apos;s most vibrant destinations with tropical blue waters, white sandy beaches and towering palm trees. Combined with fabulous restaurants and nightlife, the Art Deco District and designer shops, South Beach Miami is on everyone&apos;s list of "must see" cities! We guarantee that your English will improve and that you will have an unforgettable experience while you create, discover and learn! Ballet (Miami City Ballet School) 2 weeks min. 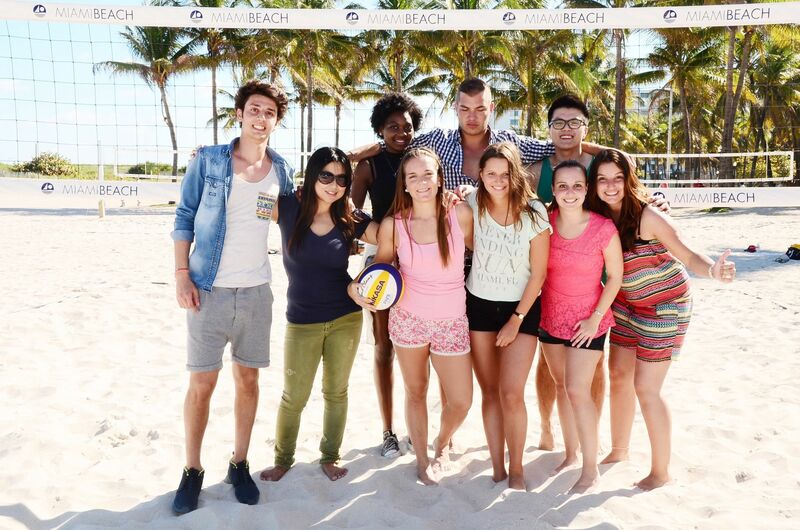 Take a fashion internship, become an actor, rub shoulders and network with world business executives, live and breathe English in Miami South Beach! We have chosen highly qualified and trained teachers, a passionate and dedicated staff, and hand-picked a wide array of programs and partner schools so you can live, learn, love English and create your own unforgettable experience! 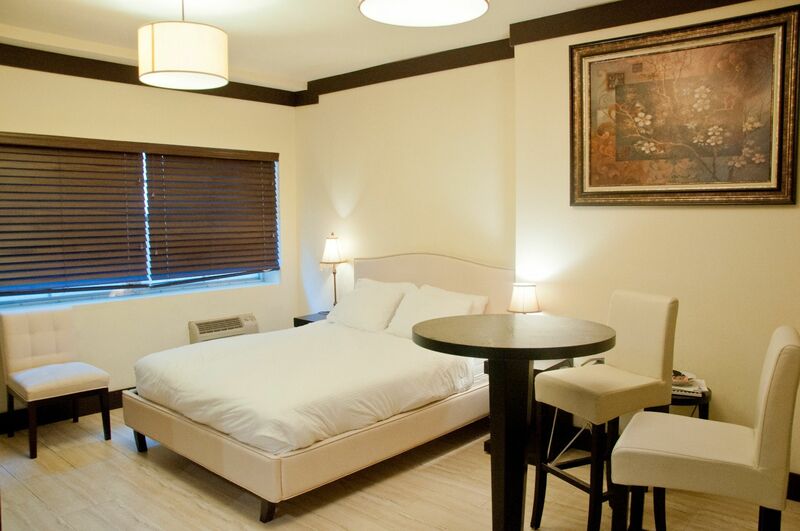 The school offers to its students optional accommodation in host-family, apartments and hostels. Fabulous Miami has so much to offer. Join in daily teacher-guided activities and excursions, practice English and have fun to the max! Enjoy white-sand beaches, clear, warm waters, Art Deco architectural tours, boat cruises, beach volleyball, the Design District, Wynwood Walls art walk, Art Basel, Miami Heat basketball, the Everglades, the Aquatic Center with dolphins and more! Miami Beach is a diverse American city full of contemporary art, Art Deco glamour and a high-octane nightlife. Known as the “American Riviera”, Miami has become home to various Latin and Caribbean cultures, high-end fashion shopping and a trendy art scene searching for new inspiration. Our school embraces this fascinating culture and presents students with the opportunity to explore it all through a full calendar of scheduled events. Your learning continues outside the classroom and our monthly activities calendar provides students with activities to enhance your communication skills while you gain cultural awareness and have fun. 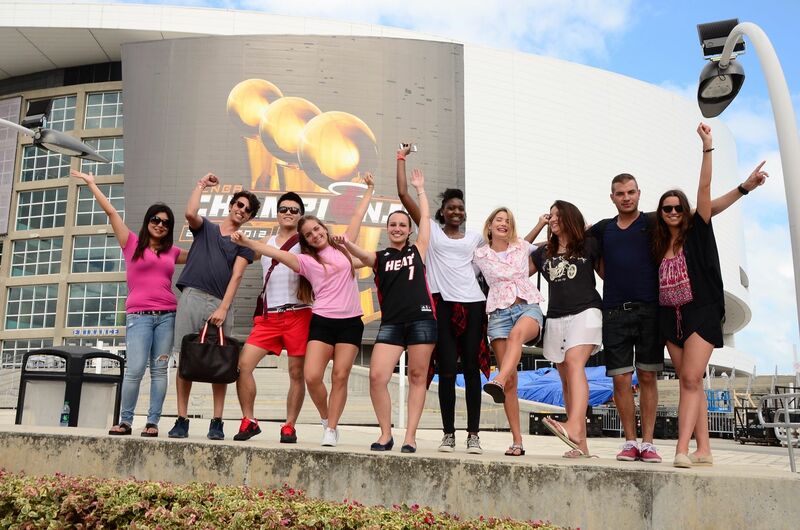 Teachers who know the best of Miami plan and lead daily excursions to local restaurants, cultural festivals, tourist attractions, as well as weekend trips to Key West and other exciting destinations. 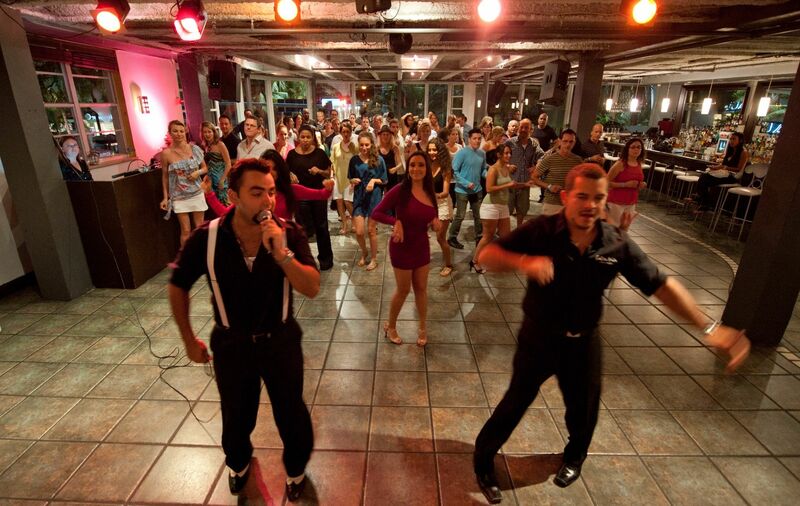 Just sign up to attend the Art & Design night in Miami&apos;s Design District, play beach volleyball or kite surf, visit the Art Deco Museum, listen to live Cuban music, or go clubbing on Ocean Drive in a school&apos;s limo party!